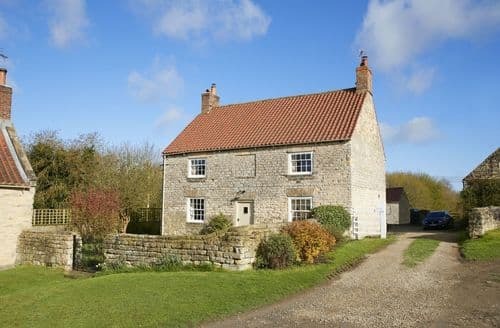 This detached farmhouse is just 10 miles from York with its castle, minster, city walls and pubs. 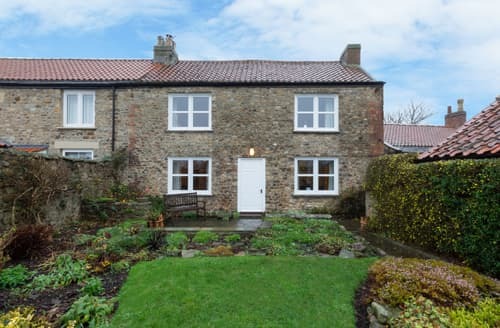 Situated in a small village and just 4 miles from the city of York with its magnificent 13th century minster and quaint cobbled streets. 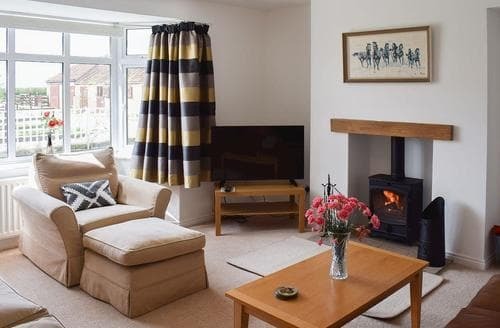 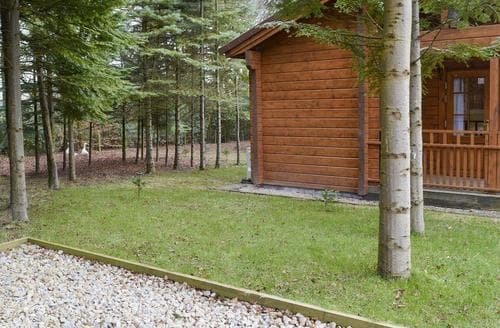 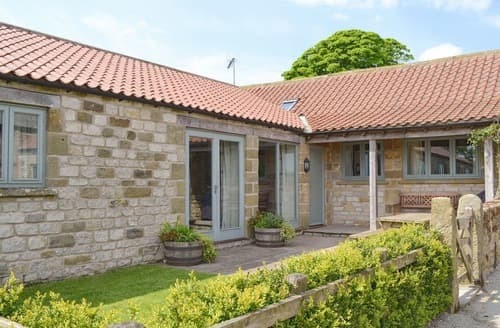 A comfortable lodge for 6 guests perfect for enjoying the great outdoors of the North York Moors and the North Yorkshire Coast, both within easy reach. 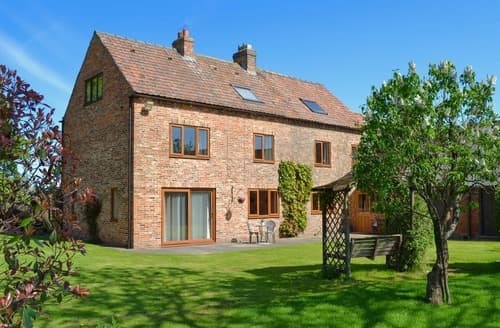 This delightful, detached holiday home is ideal for families or groups of friends to enjoy the picturesque countryside of North Yorkshire. 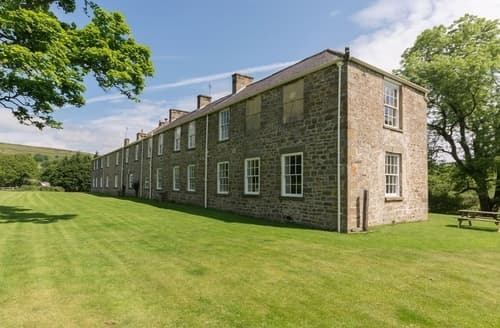 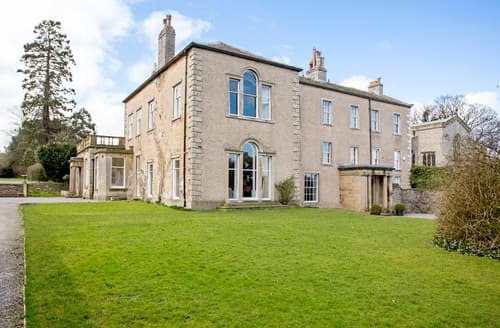 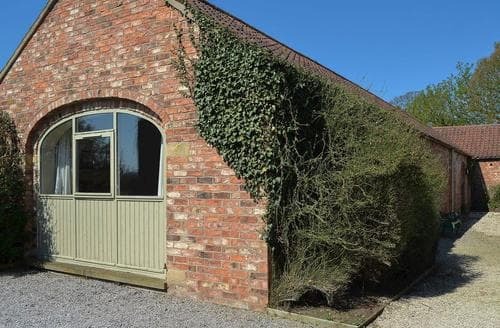 Equipped with a games room for indoor fun or explore the North Yorkshire Moors National Park from this cosy property. 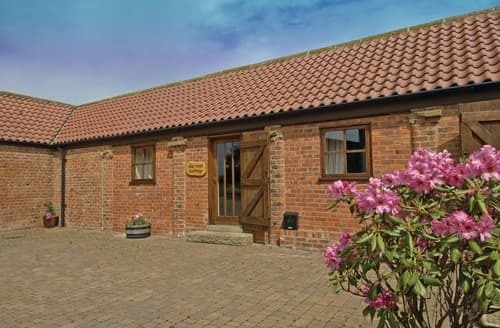 Enjoy a leisurely journey on the North York Moors Steam Railway, which departs just 10 miles from the property. 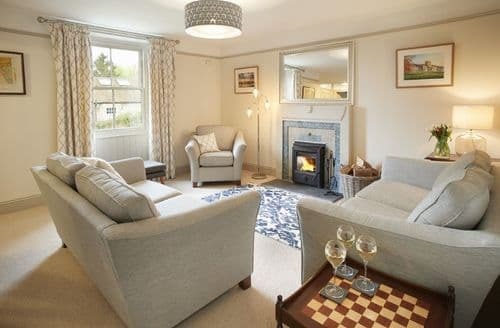 Set in award winning gardens this spacious holiday property is just a few minutes walk to the cobbled square in the centre of Richmond. 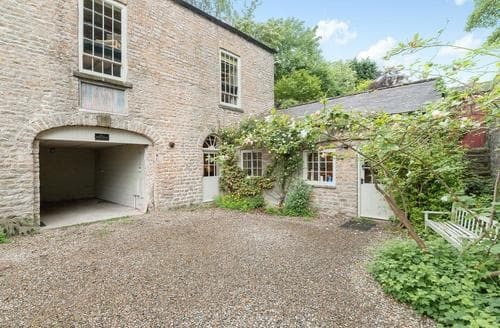 Former farm buildings dating from 1685, with exposed beams and stonework, shared heated swimming pool and leisure facilities. 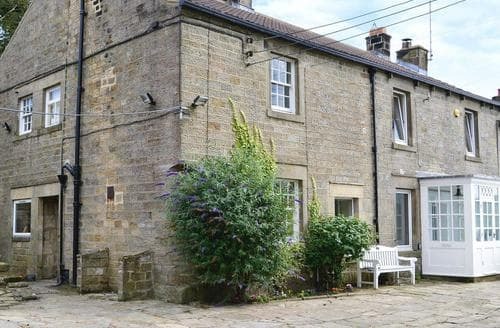 This spacious stone built cottage is set in an elevated position with fabulous views over Nidderdale, which is ideal for exploring the Yorkshire Dales National Park. 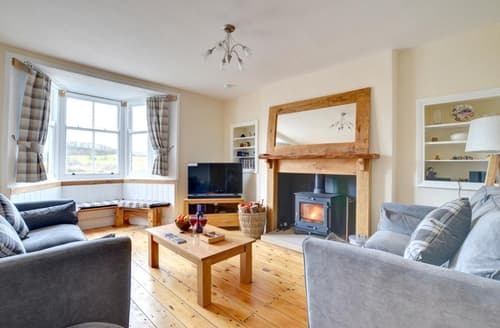 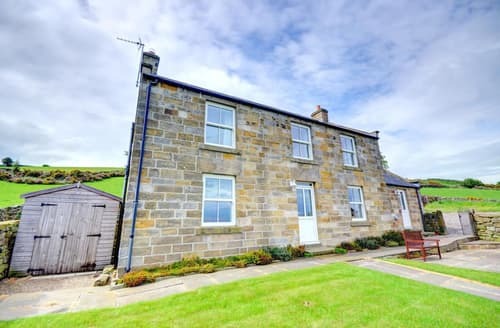 This delightful cottage is a great choice for families to enjoy the wonderful North York Moors National Park and the Heritage Coast of Yorkshire. 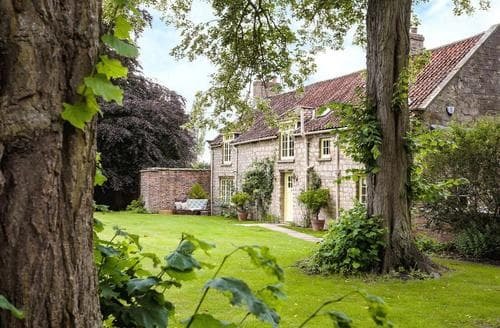 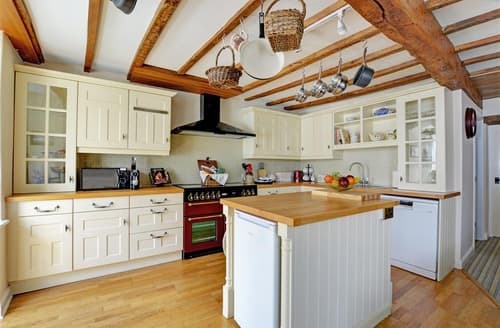 This fantastic abode offers a peaceful and tranquil location within a short journey of the medieval city of York. 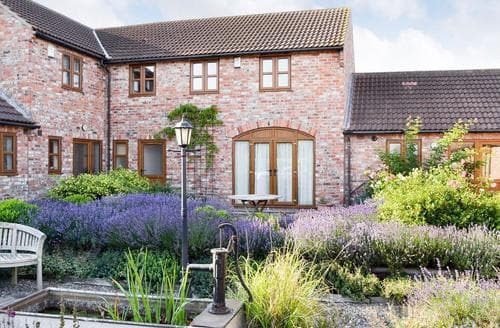 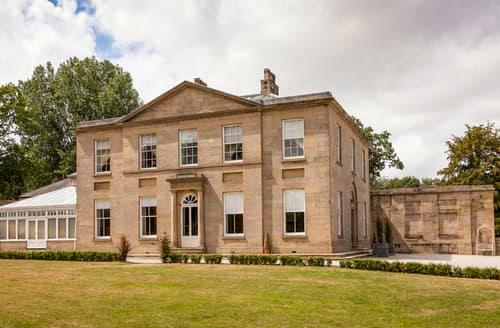 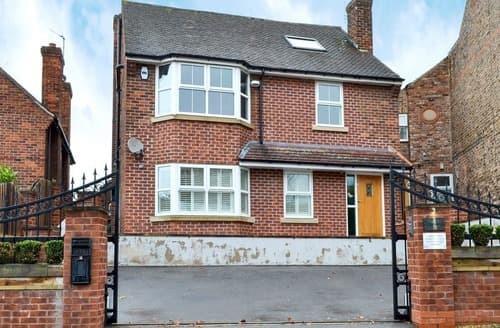 Offering boutique-style accommodation, this beautiful property is in a great position to enjoy both the coast and the city of York. 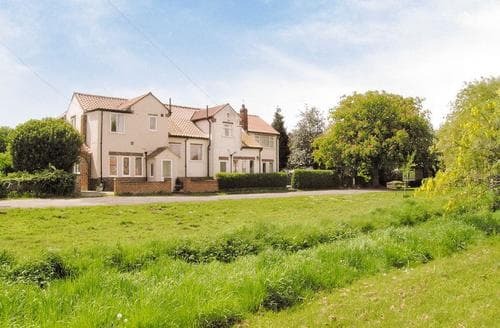 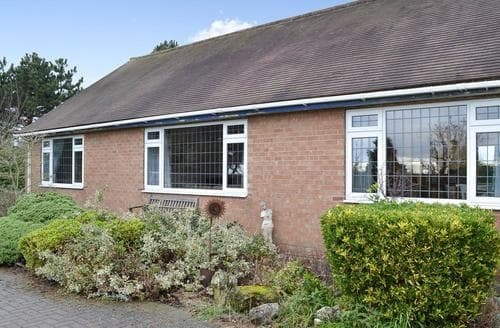 With something for everyone close to this lovely cottage, including golf courses, crazy golf, petting farm and the city of York all within easy reach. 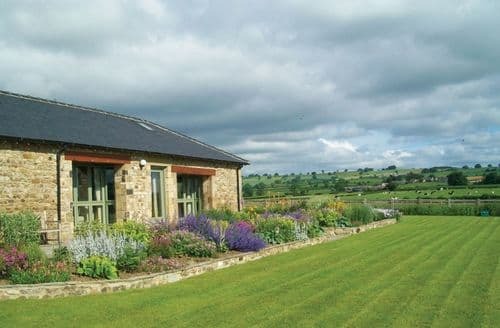 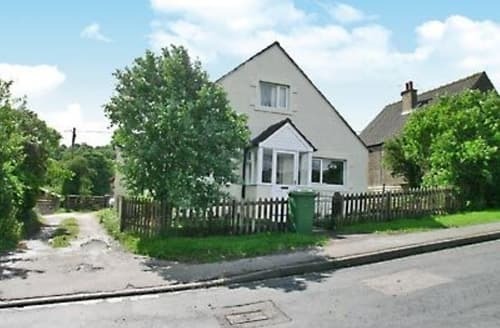 This family cottage with hot tub, is ideally placed for walking or touring the North Yorkshire Dales and Durham Dales.